We can help to analyze the roof tile in your market. Which one is popular and which one will be popular. Then your product is hot sale roof tile . material, hardness of the steel coil, the input width of the steel coil, capacity of the roll forming machine. 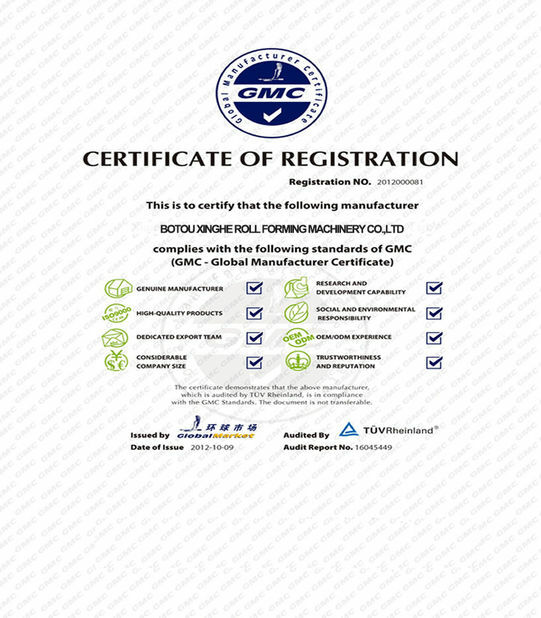 We can help you to find the real manufacturer of steel coil manufacturer. Say bye to Trade company. So you can order the material coil with lowest price. 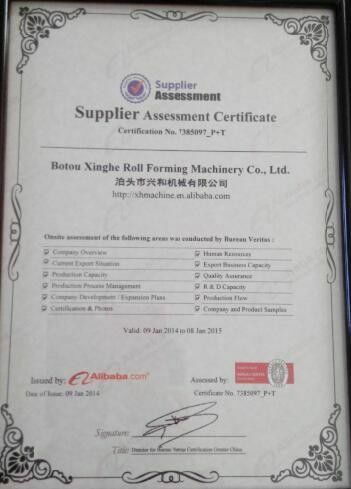 We can send the pictures to show you the schedule of your roll forming machines. 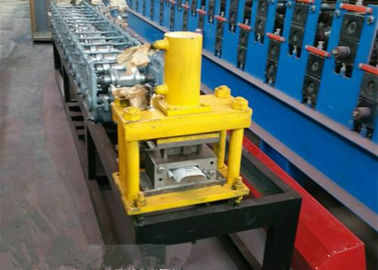 A:Yes, we are manufacture with four branch factories. A: Send me your design drawing if you have. Or tell me your design idea. I arrange my engineer to drawing it for your confirmation. 3. Q: What details of the machine you should get from me. A: I will confirm all details with you, such as the voltage in your city. A: Why not contact me: 0086+ 13754536227. I promise you that you will be professional after you get from me. It is true thing. 5. Q: I receive a lot of quotations, they are big range, How could i choose? A: I have many easy ways to solve it. Fox example, I can teach you how to find the Traders out. Just contact me. It is free for contacting with me. 6. Q: Can you give me one suggestion for ordering the machine. A: No problem. Do not trust your eyes when you see beautiful pictures of machines or factories. More when you contact. A: Send me one inquiry in the end of this page. Leave your contact information for me. I will contact you. It is free. 9. Q: Can you use other brand of spare parts for me if i want.